QUICKLY and EASILY removes dangerous micro-organisms and keeps them out of your body, stomach and bloodstream. A POWERFUL one-day detox that CAPTURES, NEUTRALIZES and ELIMINATES toxins in your bowel. My twin boys went to Ensenada and ate something bad. Came back home sick and I gave them the 24 hour Bowel Detox, and the next day they were eating their normal diet again. As a safari guide, I take several 24-Hour BOWEL Detox packets with me. When a client gets sick with diarrhea, I give them the 24-hour packet to clean out and get back to the safari. 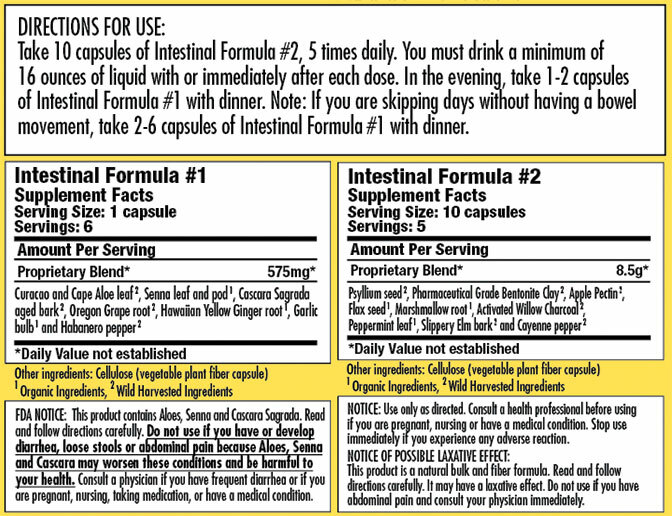 Africa—don’t leave home without Intestinal Formula #2! With 6 Intestinal Formula #1 capsules and 50 Intestinal Formula #2 capsules, this one-day detox will immediately make anything in your bowel neutralized, captured and detoxified—and it will be out of your body the very next morning, guaranteed! 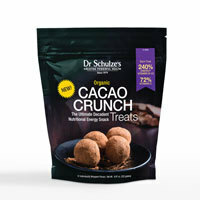 Anyone who has done Dr. Schulze’s 5-Day BOWEL Detox knows the power of doing it for just one day. Maybe you ate food that you don’t usually eat, had too many desserts or ate at that not-so-clean restaurant with suspect food, and you want all this merchandise out of you right now! 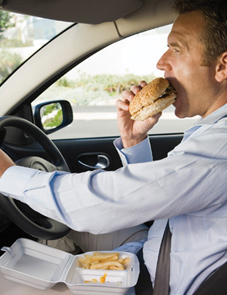 You want to capture it, absorb it and get it out, before it can get into the rest of your body. 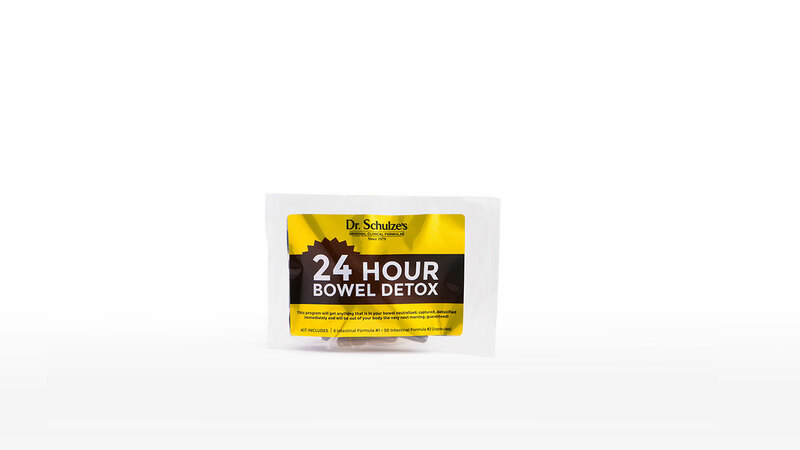 Dr. Schulze’s 24-Hour BOWEL Detox is for anyone who needs a fast and easy detox to STOP whatever is bad in their bowel from getting into their body and bloodstream. 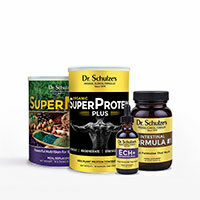 If you have a history of uncomfortable bowel, you should start with Dr. Schulze’s 5-Day BOWEL Detox. When traveling, Intestinal Formula #1 will promote more frequent bowel movements and Intestinal Formula #2 is the antidote for all food reactions. It absorbs and neutralizes the contaminants and gets them out of you... FAST!